Colour: Deep opaque garnet red colour. Aroma: Notes of ripe red fruit over hints of lead pencil and ash from the barrel. 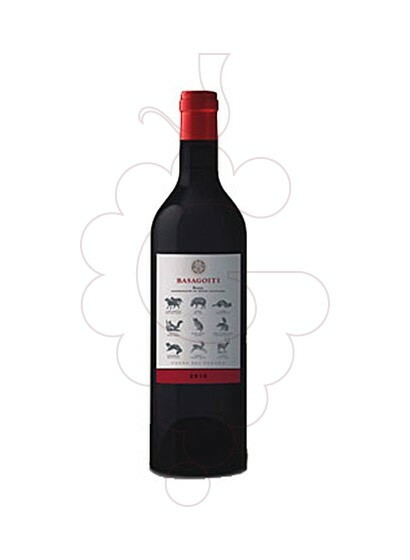 Taste: In the mouth it is full-bodied with smooth but firm tannins. Basagoiti Fuera del Rebaño, red wine D.O.Ca. Rioja, one of the more than 9000 products you can find in our online shop.